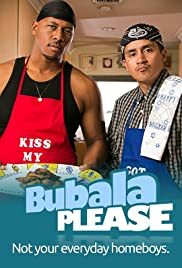 In Bubala Please's 7th episode, Jaquann and Luis are at it again. This time there's a new gangster in town who wants to join their crew. Before he can be a Bubala, that foreskin has got to go.